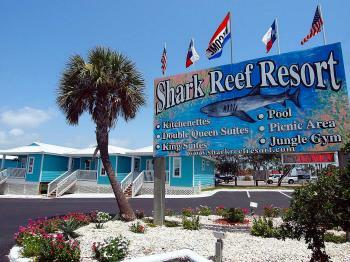 Shark Reef Resort As always, the Shark Reef Resort offers clean comfortable rooms at a great price! 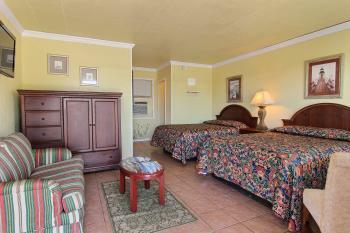 As always, the Shark Reef Resort offers clean comfortable rooms at a great price! 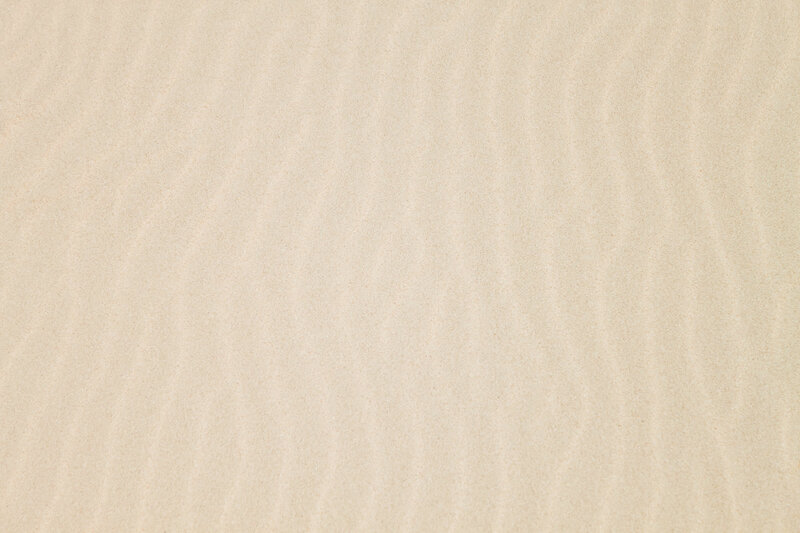 As always, the Shark Reef Resort offers clean comfortable rooms at a great price! Call to book a reservation with us! Shark Reef has 3.5 acres for fun in the sun featuring our remodeled pool and hot tub area, brand new children`s great jungle-gym playground, basketball court, yard games and picnic area- complete with bar-b-ques and a relaxing pergola to sit under. Come enjoy family time as you utilize our fire pit! Close to all local activities, whether you intend to shop for souvenirs, eat at one of our fine restaurants, or even charter a boat for fishing or touring, Shark Reef Resort is within walking distance (or hop on the local trolley that stops across the street) of the beach. Hotel rooms include a mini fridge and microwave. 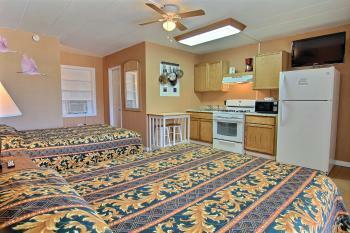 Enjoy our kitchenette rooms, but hurry! Limited availability! If you want more than a hotel room, try our 1 bedroom Casita Cottages. Our Casitas offer all the benefits of the resort but with a private cottage feel. 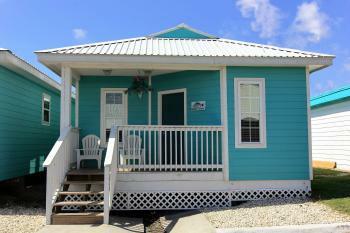 Each Casita is decorated in a beach theme with one bedroom, one bath, Surf board breakfast bar, Living room, tile floor, granite counter tops, crown molding and full front porch. It`s a great way to enjoy Port Aransas. As we enter our 14th Summer here at the Shark Reef Resort, we would like to thank all of our guests and friends for making us feel so welcome down here in Port A. This little Island has true old fashion Texas charm. We continue to upgrade the grounds and rooms to make your stay more enjoyable. We hope you can find your piece of Island fun here.